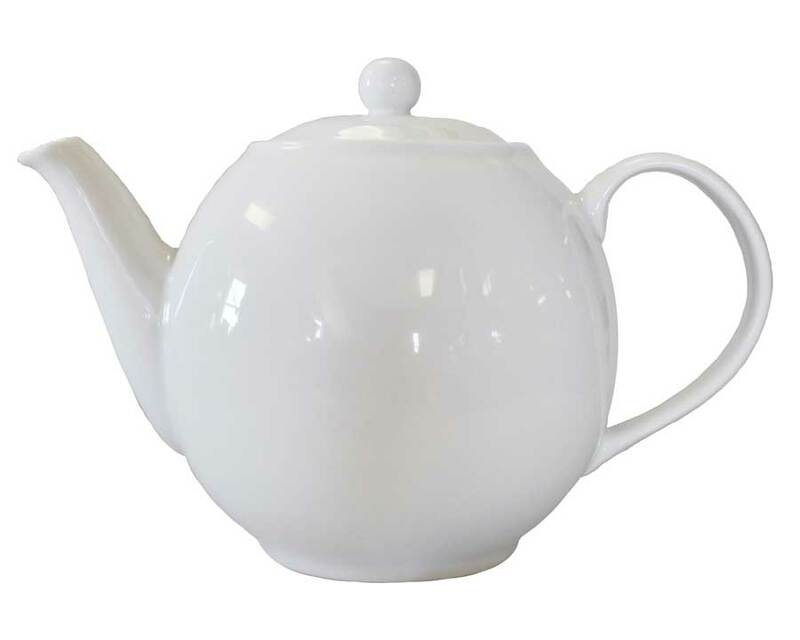 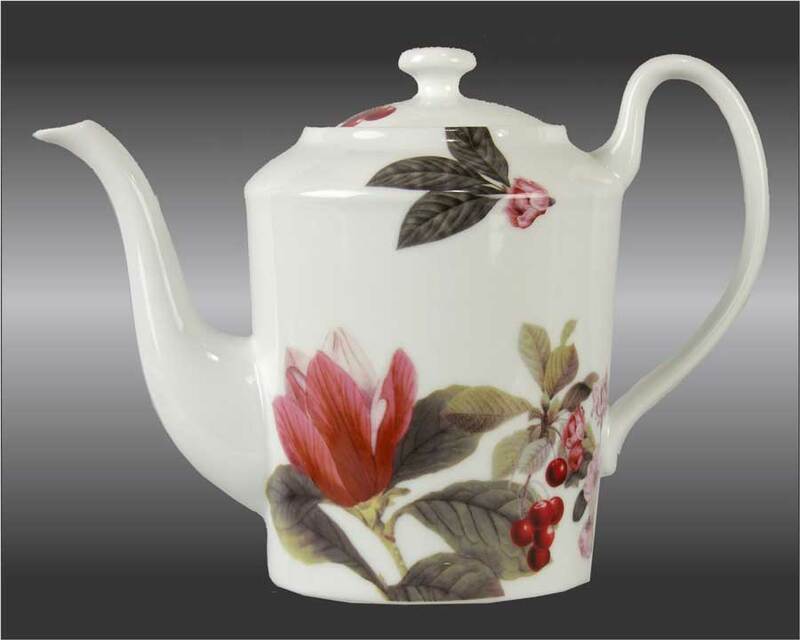 With the growing popularity of tea and all its accessories, teapots are a great choice. 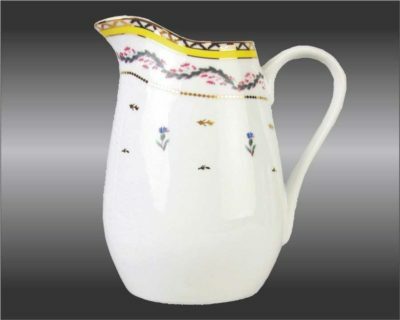 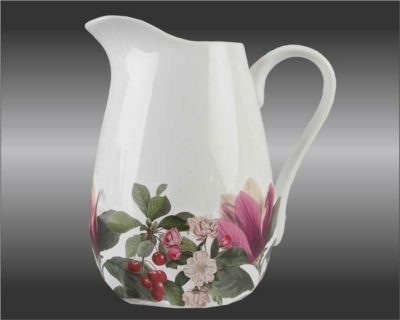 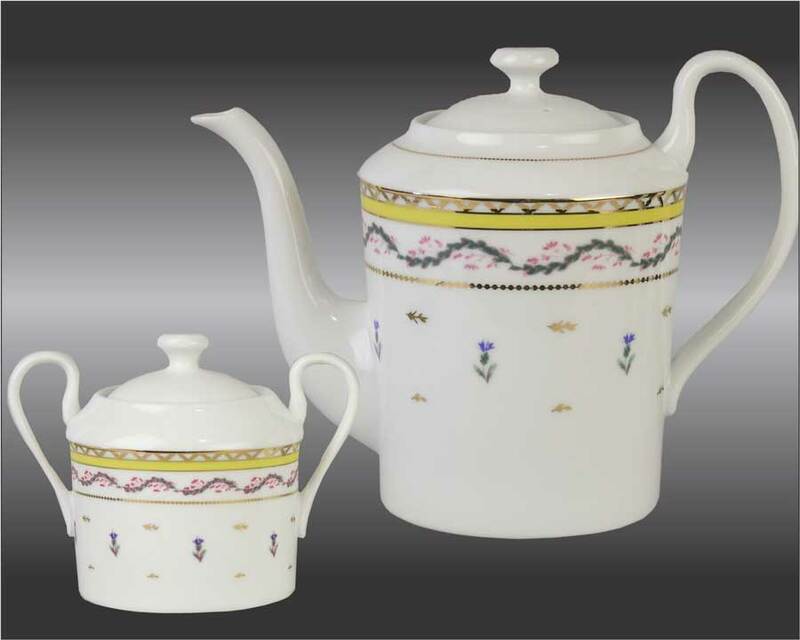 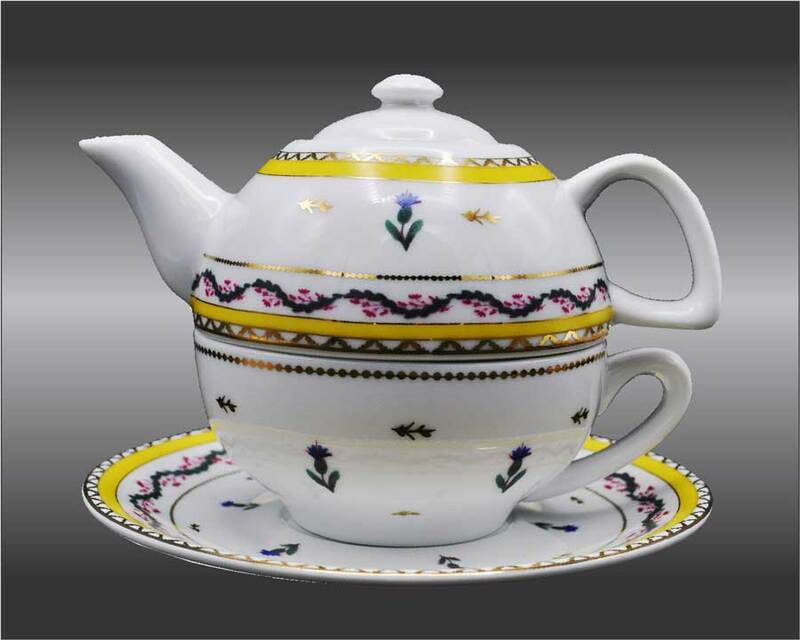 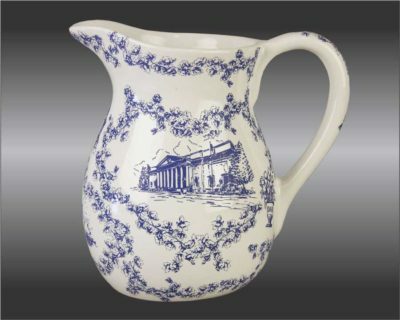 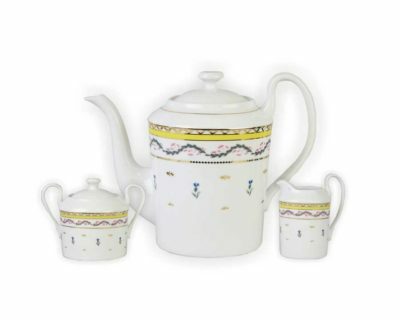 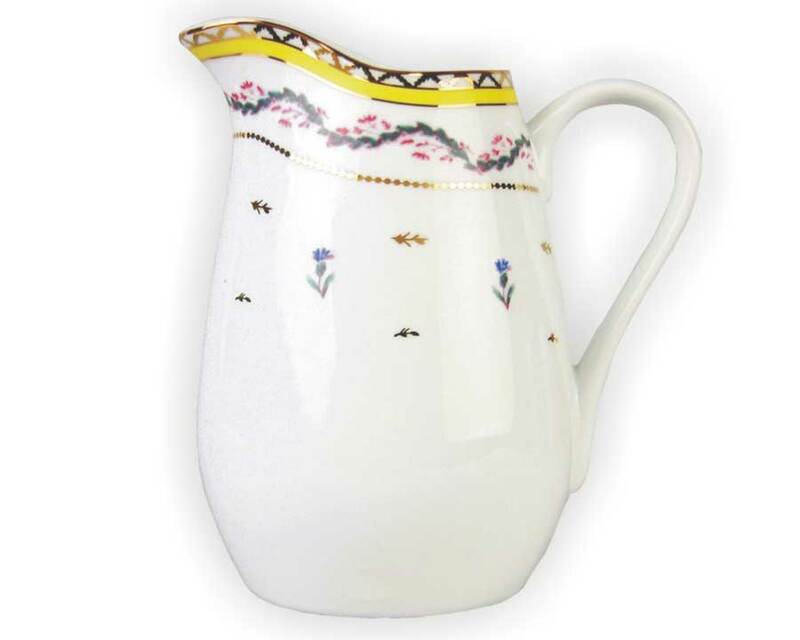 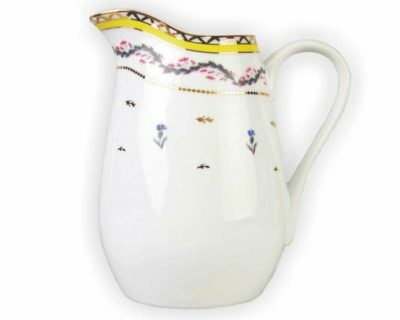 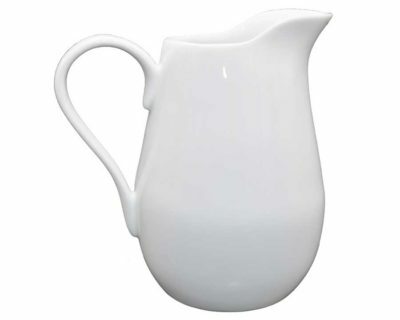 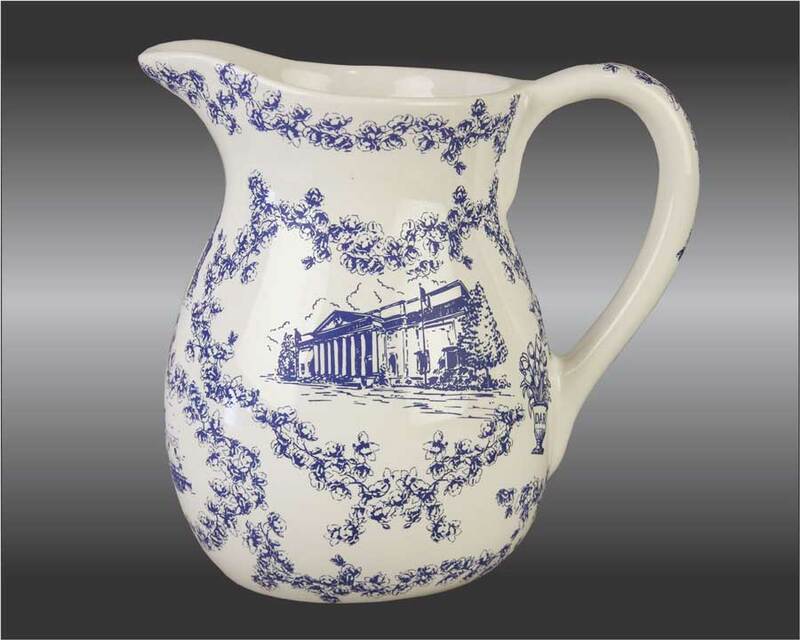 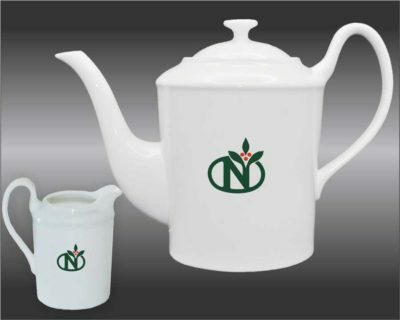 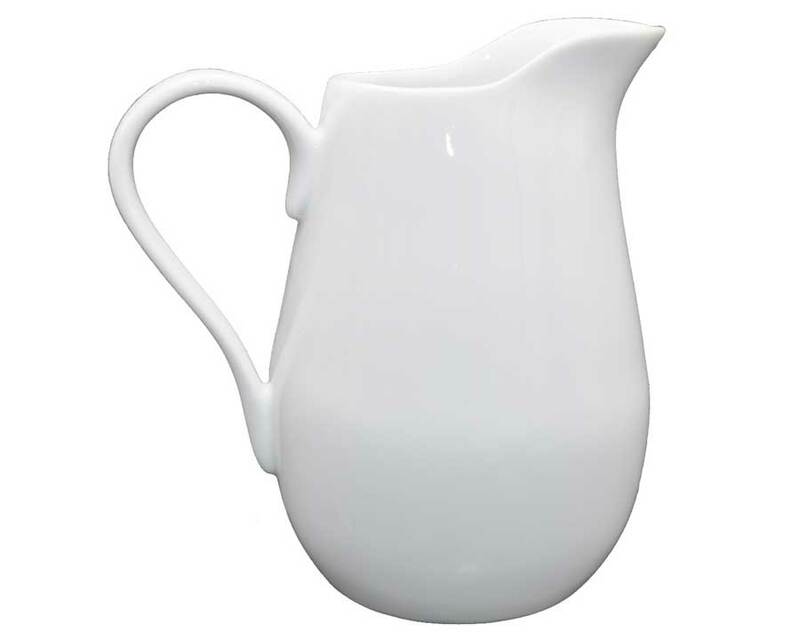 Teapots as well as pitchers can be decorated to be elegant and stately or fun and trendy. 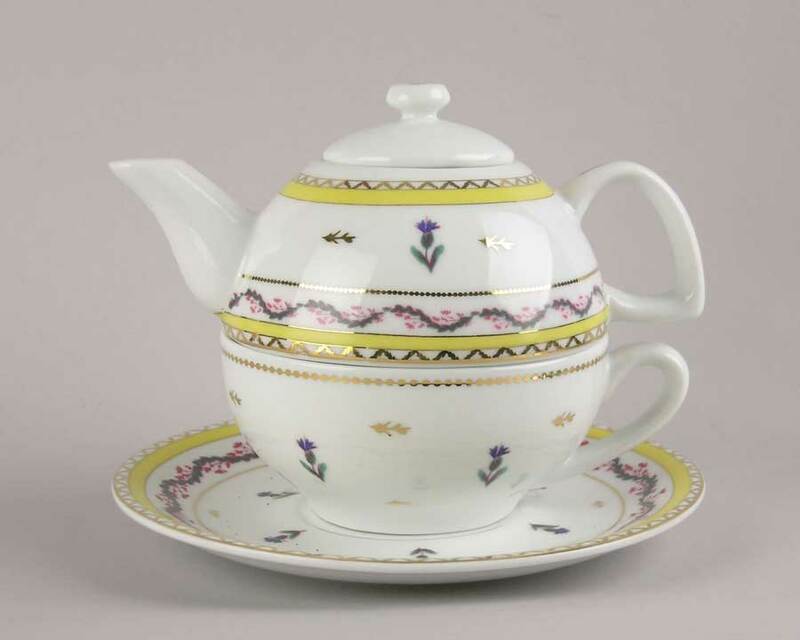 Items such as sand-engraved glasses, mugs, tea cups, and cream-and-sugar sets round out the collections nicely.